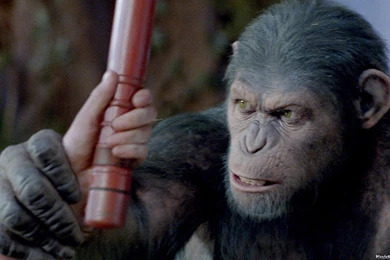 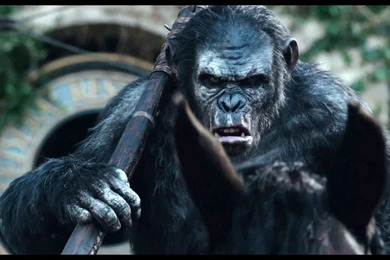 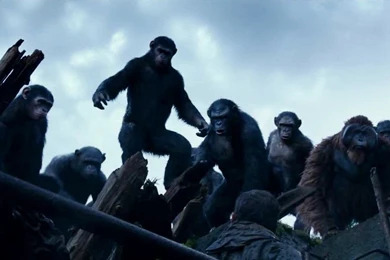 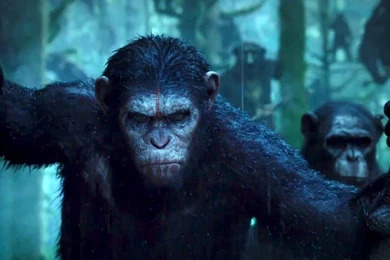 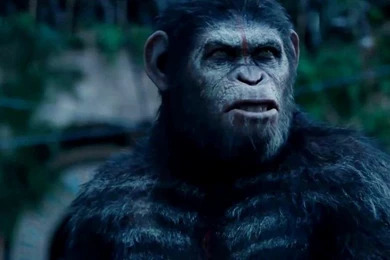 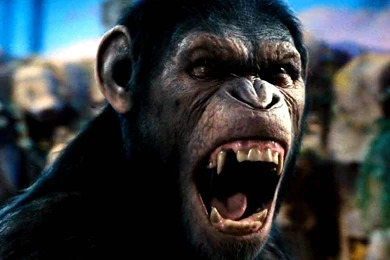 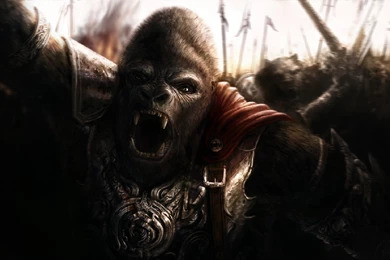 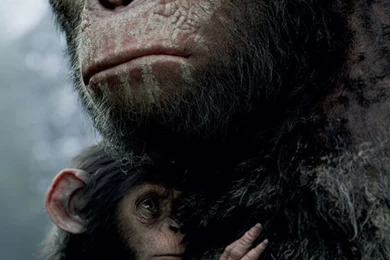 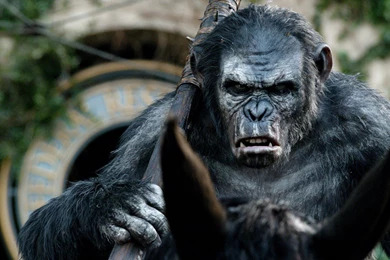 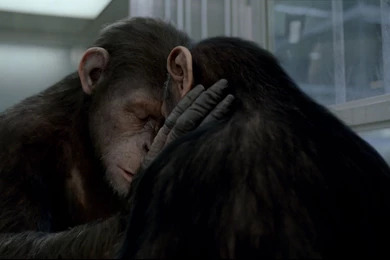 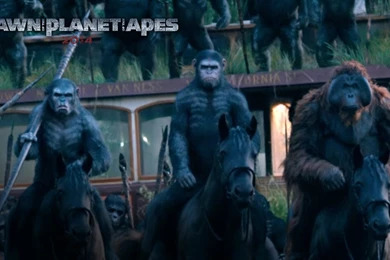 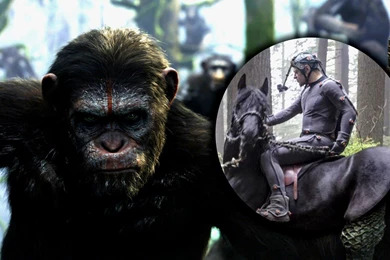 Dawn Of The Planet Of The Apes Wallpapers Koba Wallpaper. 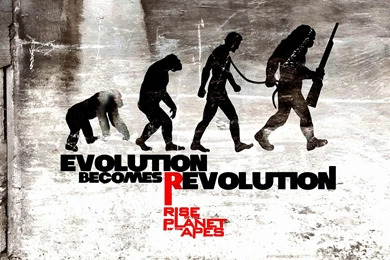 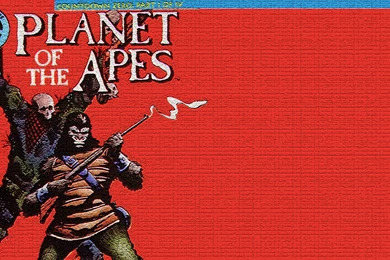 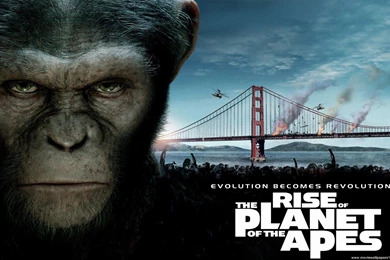 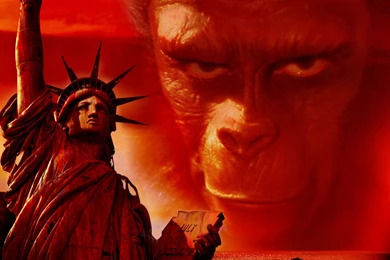 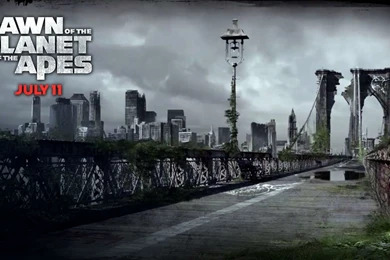 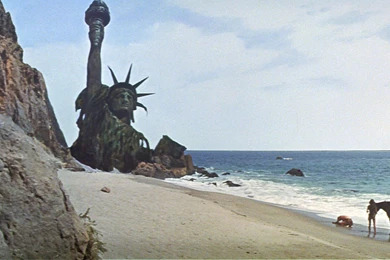 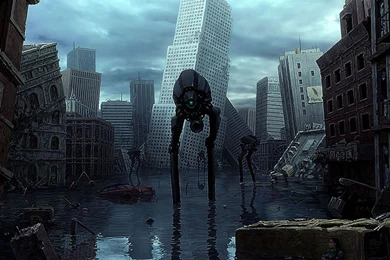 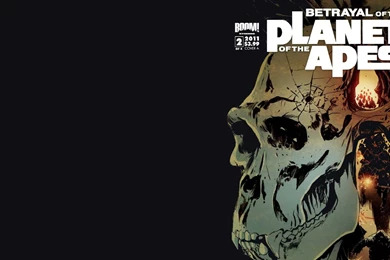 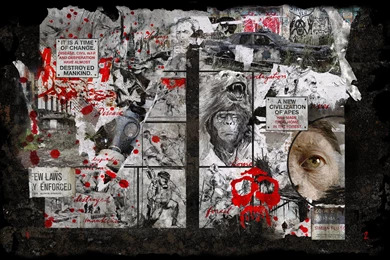 Rise Of The Planet Of The Apes Poster Wallpaper. 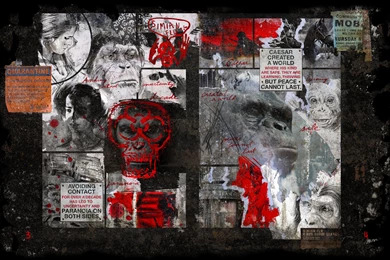 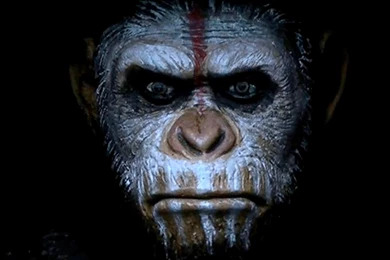 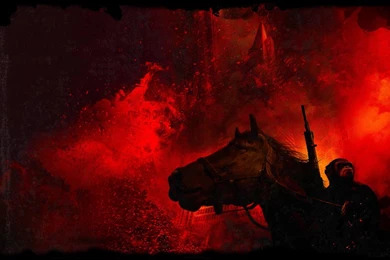 Dawn Of The Planet Of The Apes Maurice Wallpaper.